It is always best to consult with me personally to get an accurate quote. 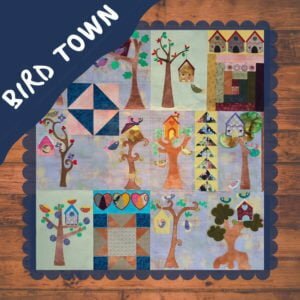 The information provided here is only a guideline, and I will give you an accurate price when I’ve seen and measured your quilt top. 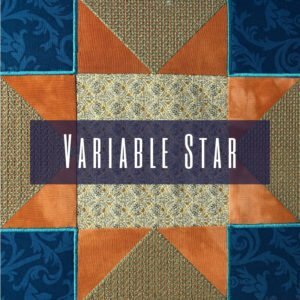 To determine a rough estimate using R0,30 / R465, measure the width and length of the quilt. Please check the preparation requirements for quilting before committing, as your quilt will not have the best possible result unless you follow the preparation guidelines. Taking the time to prepare your quilt according to the guidelines will ensure your quilt gets the royal treatment it deserves. Copyright – you must provide consent from the original illustrator, or you must be the illustrator of the design. You give me the rights to resell the design on this website. This one is negotiable, but exclusivity comes at a price. The price will be determined by the complexity of the design, and whether it is pantographs (continuous lines or edge to edge) or a block design. 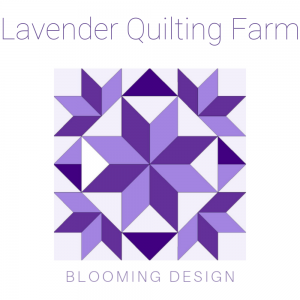 Please contact me directly at aggie@lavenderquilting.com for a quote. Please provide the illustration, proof that the illustration is either yours or you have the right to use the illustration for a design that will also have commercial purposes (the right to sell the digitized design). Copyright – you must provide consent from the original illustrator, licensing rights, or you must be the illustrator of the design. Your licensing rights must allow me to resell the design on this website. Same rule applies here i.e. exclusivity comes at a price. The price will be determined by the complexity of the design. Please contact me directly at aggie@lavenderquilting.com for a quote. Please provide the illustration, proof that the illustration is either yours or you have the right to use the illustration for a design that will have commercial purposes.